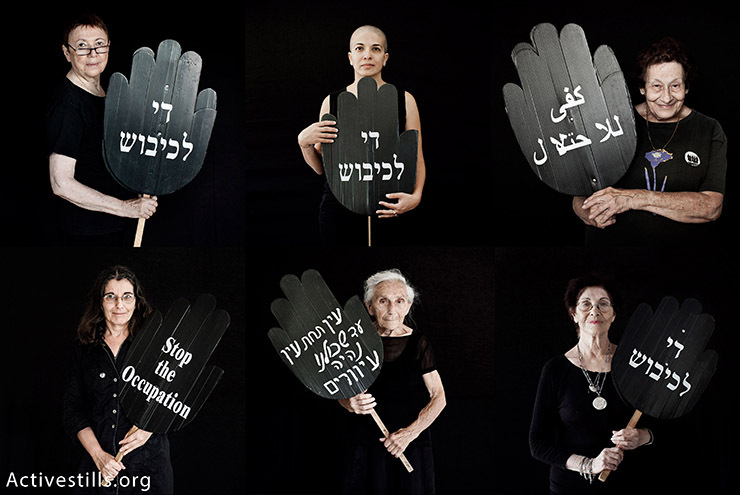 My name is Tair Kaminer, I am 19. A few months ago a finishes a year of volunteering with the Israeli scouts in Sderot. 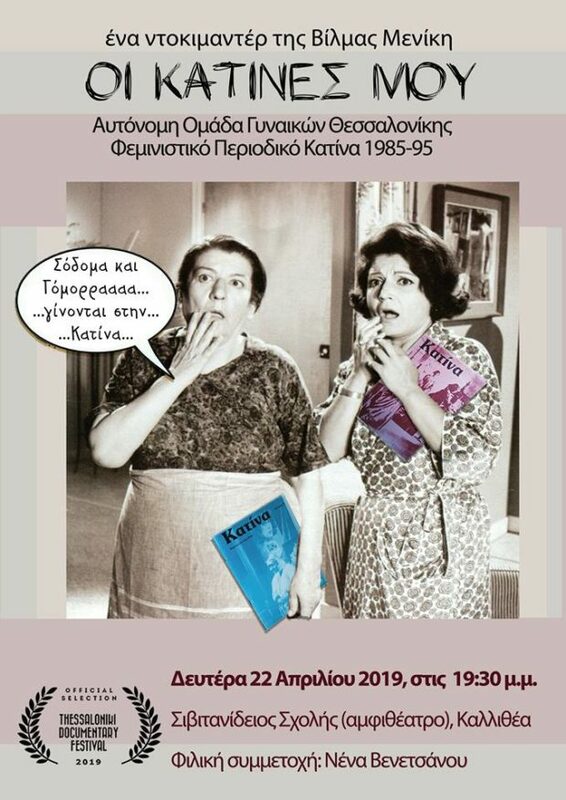 In a few days, I will be going to jail. 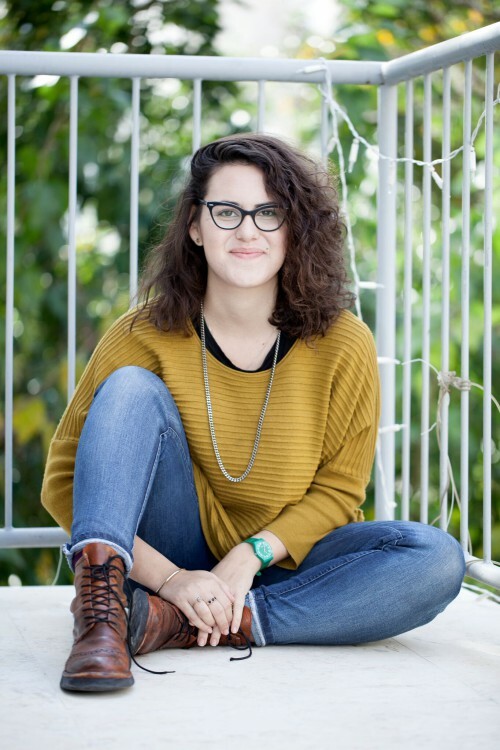 Continue reading "My name is Tair Kaminer, I am 19. A few months ago a finishes a year of volunteering with the Israeli scouts in Sderot. In a few days, I will be going to jail." 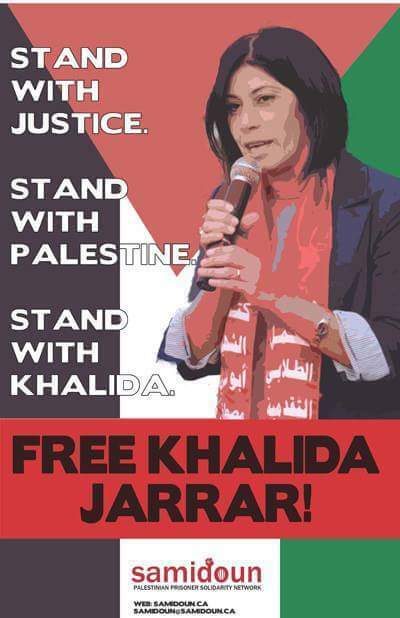 Khalida Jarrar Solidarity Campaign: Free Khalida Jarrar! 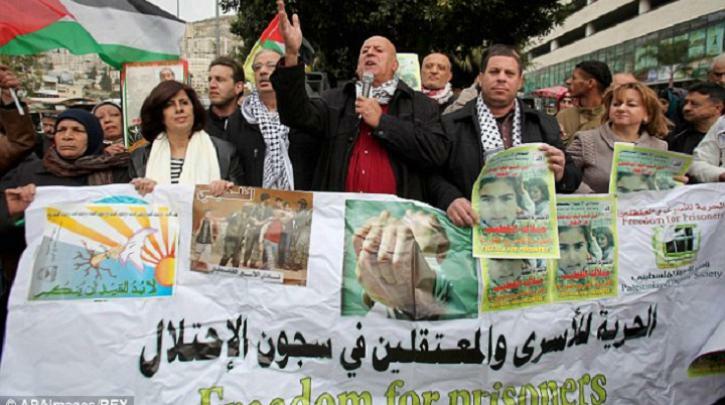 Continue reading "Khalida Jarrar Solidarity Campaign: Free Khalida Jarrar!" 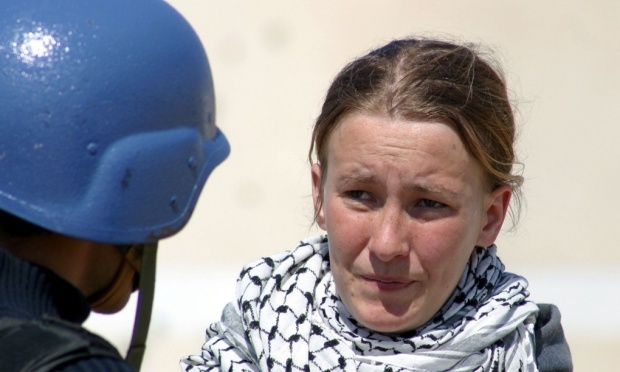 Continue reading "Israeli women who have stood up to the occupation for 26 years"
Continue reading "Rachel Corrie’s family loses wrongful death appeal in Israel’s supreme court"
Continue reading "Palestinian girl, 14, locked up in Israeli prison for two months for throwing rocks"